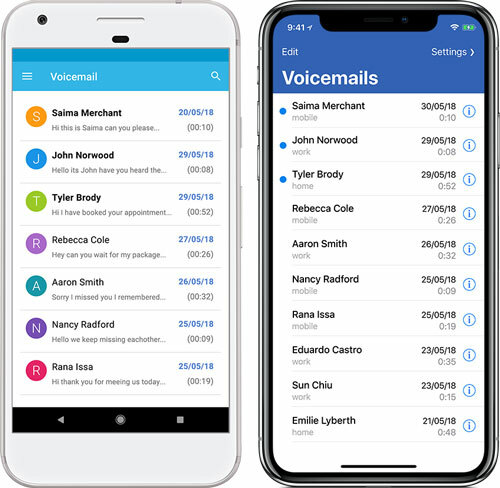 The days of dialling up to check your voicemails are now gone with a beautiful visual voicemail experience. Don’t worry, we make it easy for you! You’ll get a notification when you get a new voicemail. 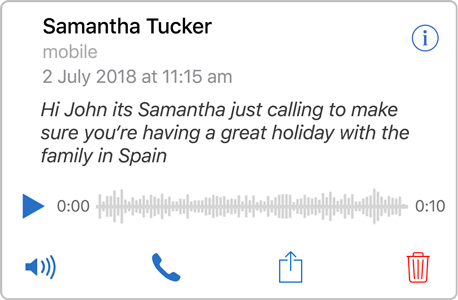 For the first time on the App Store, you can discreetly read automatic transcripts of your voicemail. Want to listen to them? That’s easy, just press play. Your messages are beautifully laid out and can be accessed in any order. Just tap one to view and listen. Forgot what Mum asked to bring to dinner this weekend? Our search tool makes it easy! Just search for ‘dinner’ and instantly see relevant voicemails. 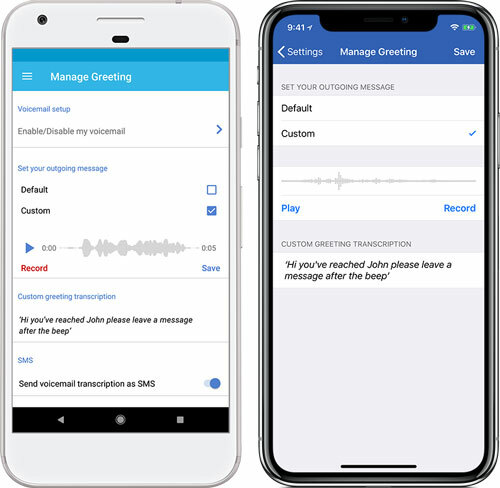 When was the last time you changed your voicemail greeting? 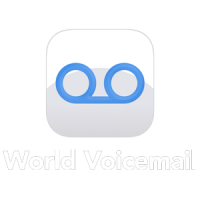 In World Voicemail, you can record a new greeting in just a couple clicks. Change it every season, or if you’re away on holiday.